Josiah Dort was born in Inkster, Michigan in 1861. After many years of moving about, working various jobs, and being very frugal with his money, Dort went into the wood carriage business and was joined by William Durant. The Durant-Dort Carriage Company would grow and so would Mr. Dort’s fortune. Josiah Dort would eventually invest very heavily in General Motors and Buick Automobile Corporation. 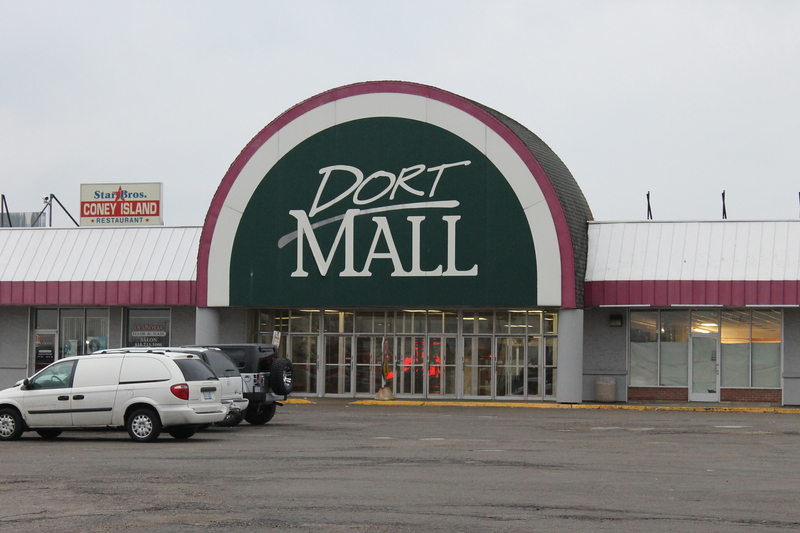 Dort started or had stake in several other successful businesses, mostly around Flint. Josiah Dort was also known to be a fair employer, and even began giving stock in his companies to long-term employees as rewards for their loyalty. At the once flourishing Dort Mall, it has been so long since lines have been painted on the parking lot that people simply park where they please. Josiah Dort was very much a man of Flint. He served in many positions including time with the Board of Commerce and a board position with a Bank in Flint. He was very generous, giving to many schools, hospitals, and his church, St. Paul’s Episcopal Church, which is still flourishing today. Josiah Dort embodied the spirit of benevolence. 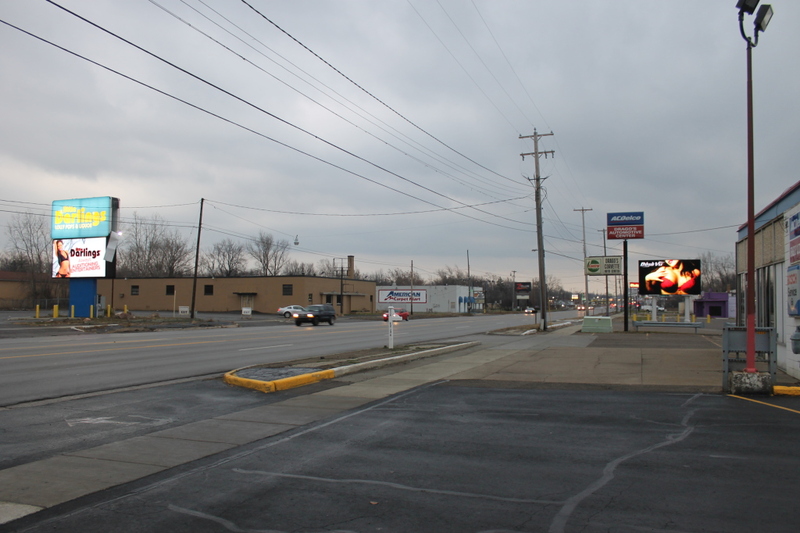 Today, most people in Flint would simply know the name from Dort Highway, a major road running through Flint. Unfortunately Dort Highway has hit hard times like the rest of the city. 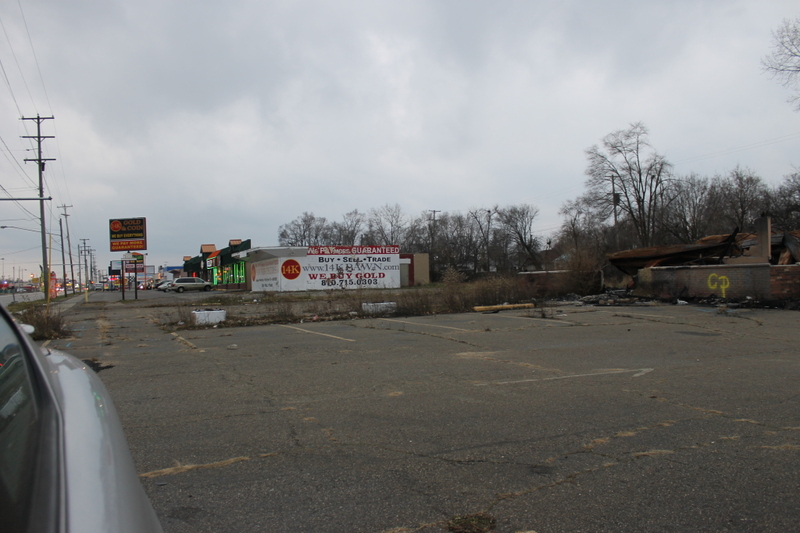 While the road’s main section was once a hub of shops, restaurants, and entertainment, it is now known to be a shop for drugs, few restaurants, and home to many less-than-innocent forms of entertainment. 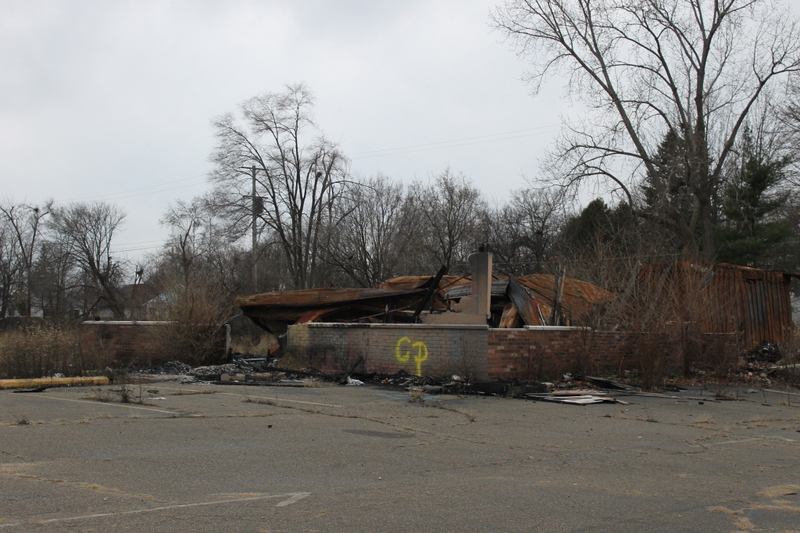 Although the area has many more businesses than many of the other main streets in Flint, Dort Highway is still littered with falling down vacant properties that are often used as drug houses. It seems unusual to go from bright neon lights to dangerous vacant properties that cannot support themselves, just a few feet apart.